Nowadays, having work experience and marketable job skills is what determines the possibility of getting a job. Detroit Training Center develops people struggling for success through evaluation of career interests and customized vocational training. Each year, millions of people reach a point where they are ready to explore a new occupation to better themselves. Many people leaving the workforce to go back to school so they can develop a new skill-set, while others make the transition back into the workforce later in life. Whether you are graduating from college, serving in the military, or taking care of children, the path is filled with new challenges. Detroit Training Center has helped the community for more than seven years, preparing professionals to become active assets for the society. Every Day is Training Day. 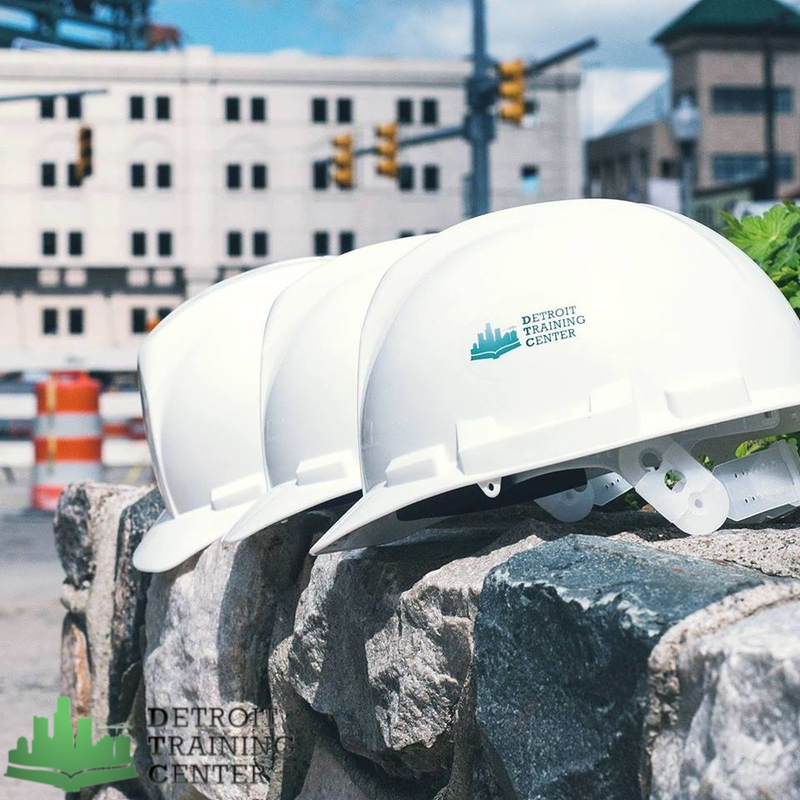 Detroit Training Center (DTC) specializes in workforce development and construction--including blight removal, commercial driver's license, heavy equipment, and skilled construction programs offering job placement assistance. We also offer home improvement workshops, welding classes, green infrastructure training, and tiny house construction programs. Find out about our organization, mission, history, and goals to help rebuild the city of Detroit and it's workforce. Welcome home! Are you transitioning into civilian life and looking for ways to build a new career? We'd love to help! Meet Trey. You can read about his experience at our training facility and how we have helped many students like him. Every Saturday we host two-hour homeowner workshops that are geared to give you the confidence in your home renovation and repair projects.